Compatible Black Toner Cartridge with 7,000 high capacity page yield. Equivalent to Brother part number(s): TN580, TN550. 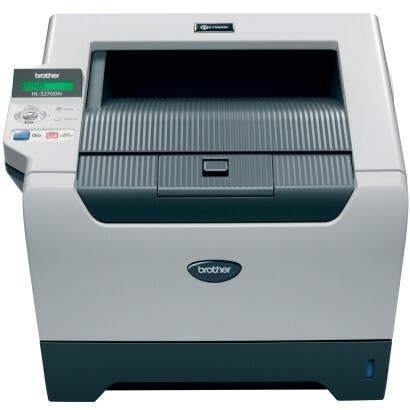 Fits the following model(s): Brother HL-5250, Brother HL-5250DN, Brother HL-5250DNTK. 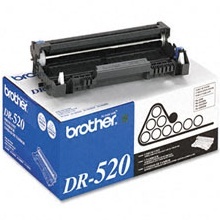 Buy our high quality compatible toner for Brother HL-5250DN with confidence. Join thousands of happy customers who have found our compatible products are equivalent in page yield and print quality. For our compatible products, we offer a 100% Satisfaction Guarantee allowing you to return products within 6 months if you are unsatisfied. 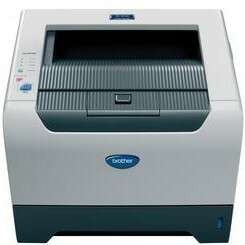 Along with a compact design and affordable price, home and small office users want more from a laser printer. 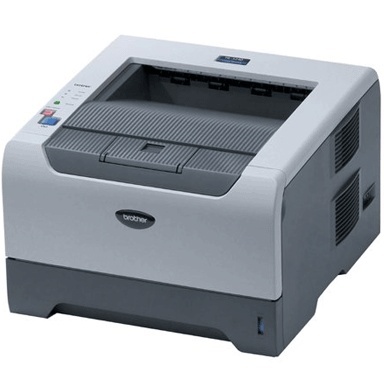 The Brother HL-5250DN provides all the essential features, fast speeds and great print quality users expect, but it also includes some extras such as duplexing and networking that make it an even better value. 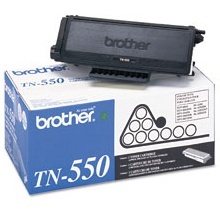 Brother toner cartridges are affordable, thanks to availability of inexpensive compatible Brother HL-5250DN toner. The HL-5250 (also referred to as the HL-5250dn or HL-5250dntk) has a very compact design that will fit in most tight office spaces. It measures 9.7 inches by 14.6 inches by 15.1 inches and weighs just 21.6 pounds. 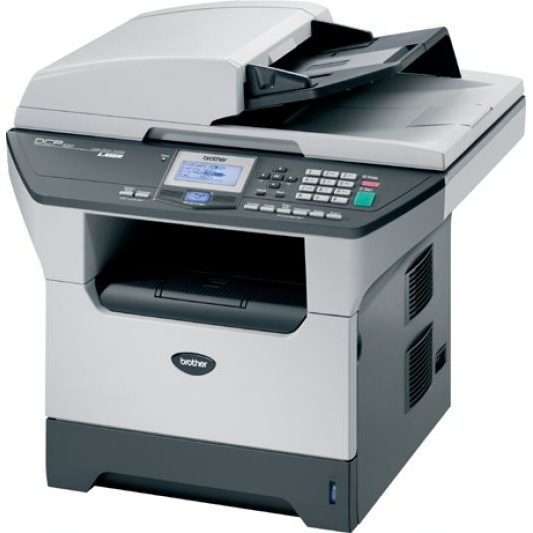 Despite its small size, however, it has a large paper capacity of 300 sheets and a monthly duty cycle of up to 3500 pages, so it is capable of handling multiple users with ease. 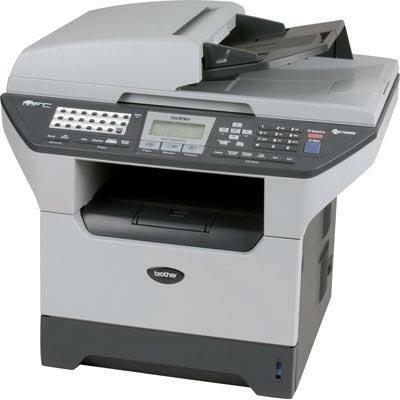 Paper capacity can even be upgraded to a maximum of 550 sheets by adding an optional tray. Setting the unit up for network sharing is generally a matter of connecting the cables and installing the software. The machine can handle most of the setup process for the user. Once connected, users can log into the embedded web interface to check status, view the level of toners and manage print jobs from anywhere on the network. 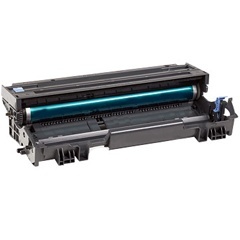 Brother HL-5250DN toner cartridges are some of the most affordable in that class, keeping operating costs down for the life of the machine. 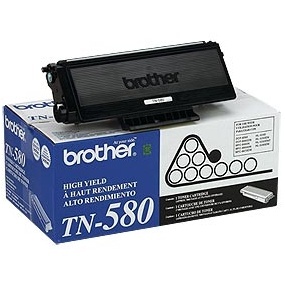 The high-yield Brother toner cartridges offer a lower cost per page as well. 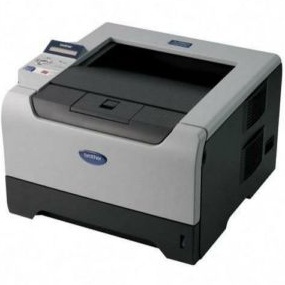 Buyers can opt to use third-party compatible Brother HL-5250 toner for even lower costs. For the small networked office, the Brother HL-5250DN has a lot to offer. 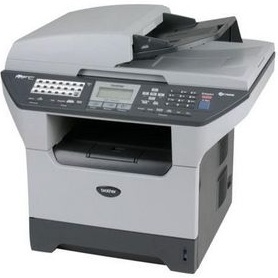 Its duplexing will save on paper costs, while its easy network setup saves time and hassle. 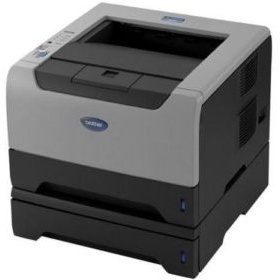 Users will appreciate its fast speeds and excellent print quality.